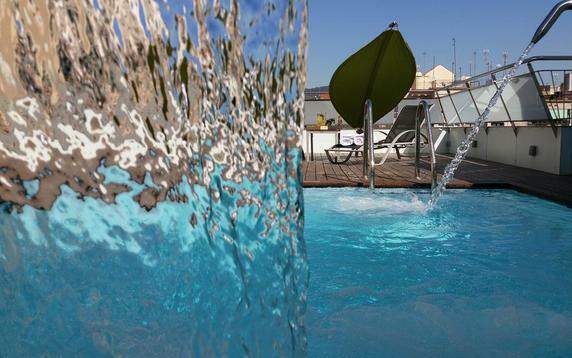 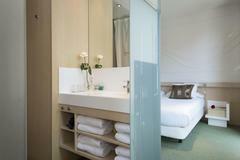 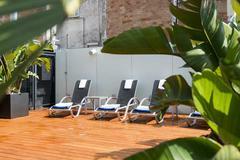 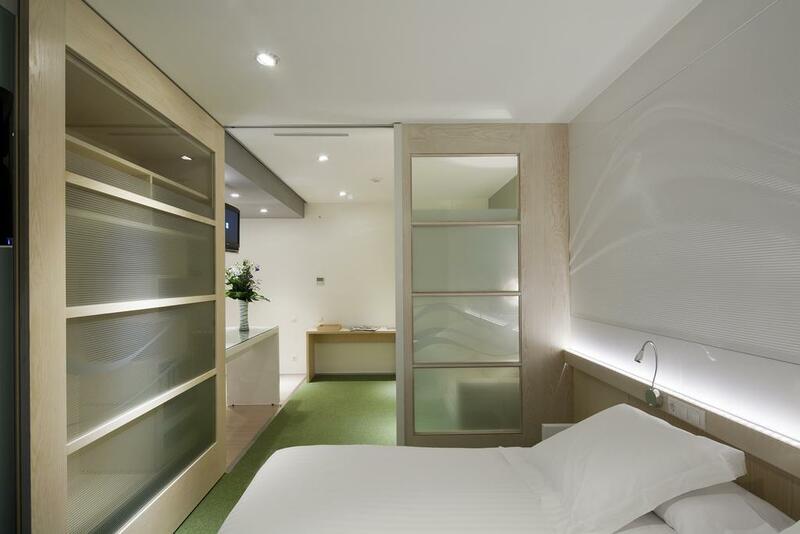 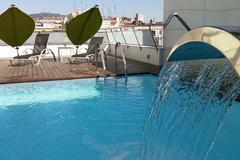 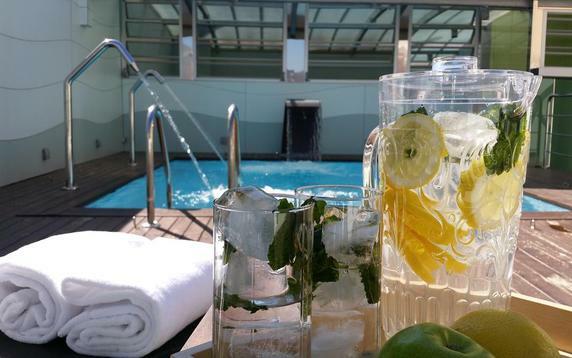 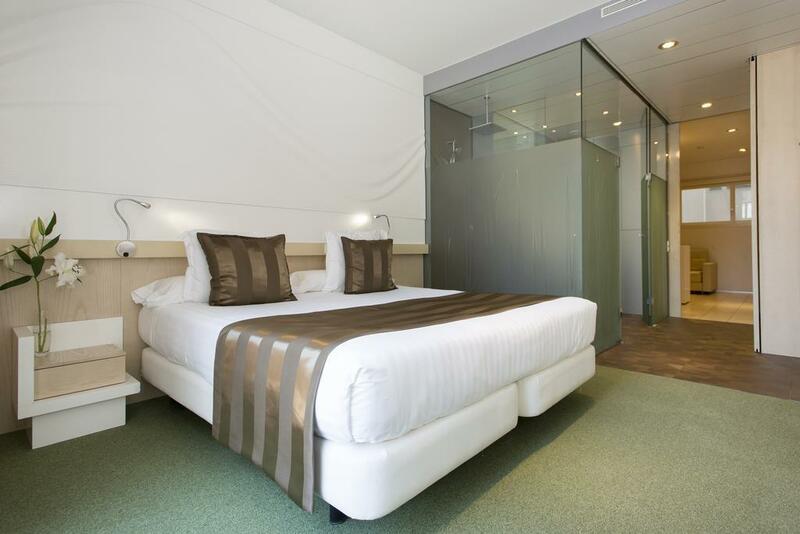 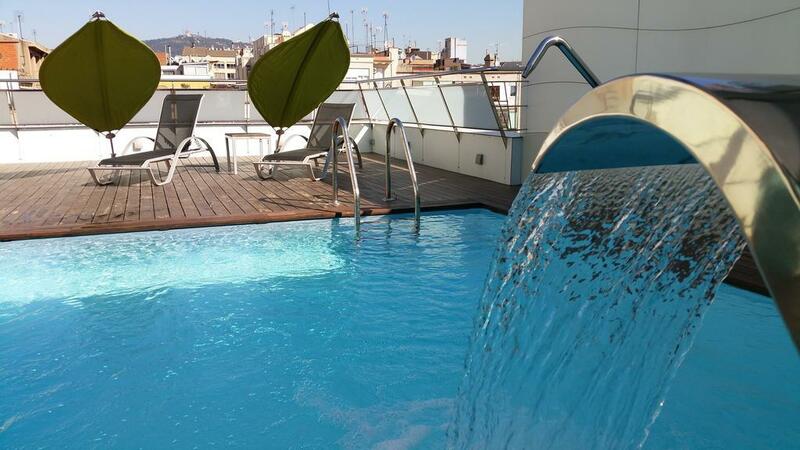 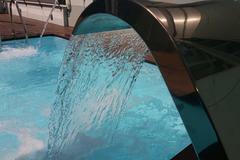 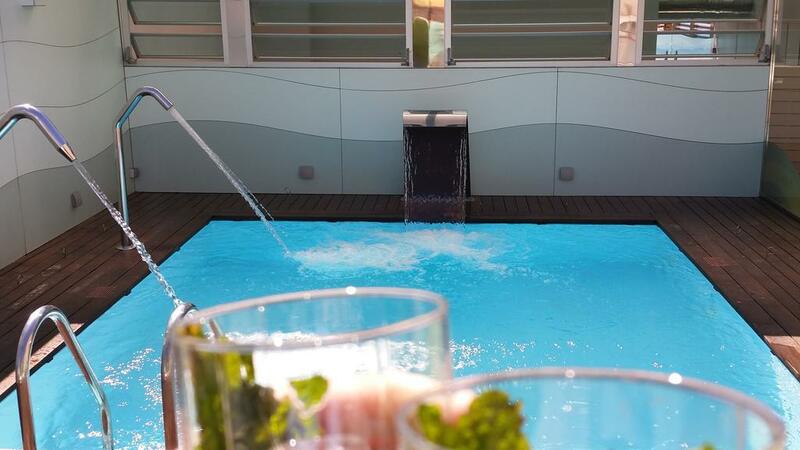 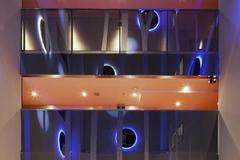 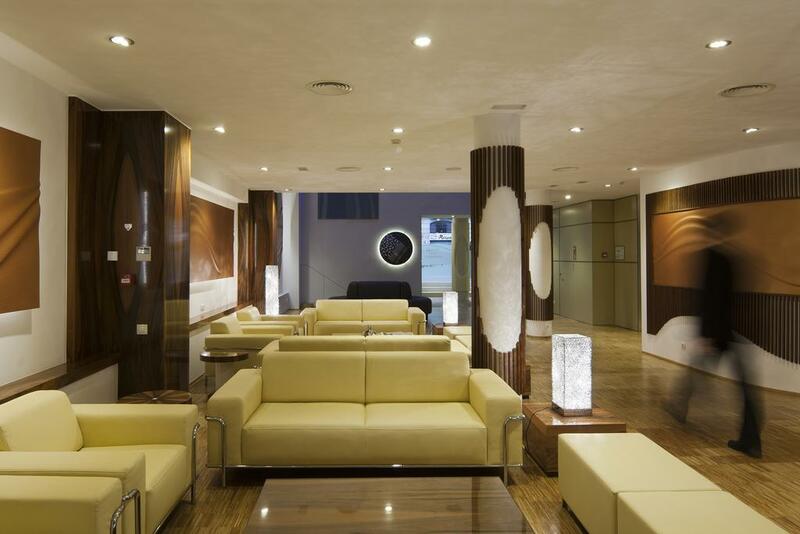 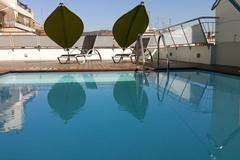 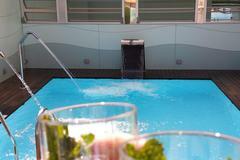 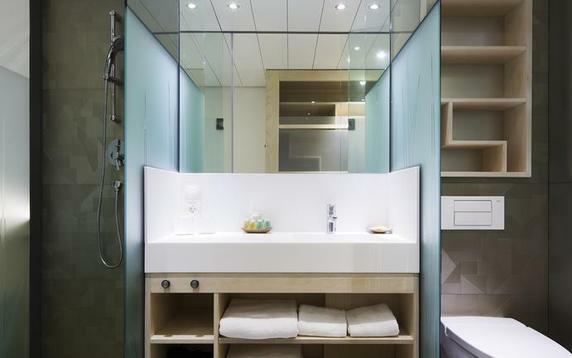 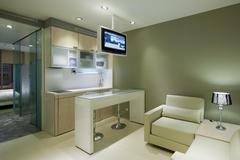 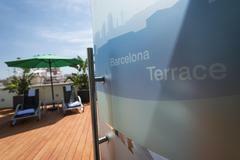 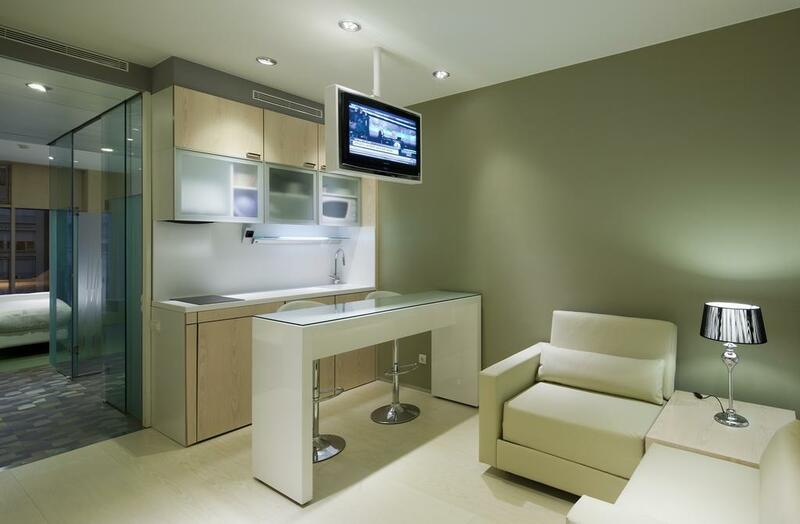 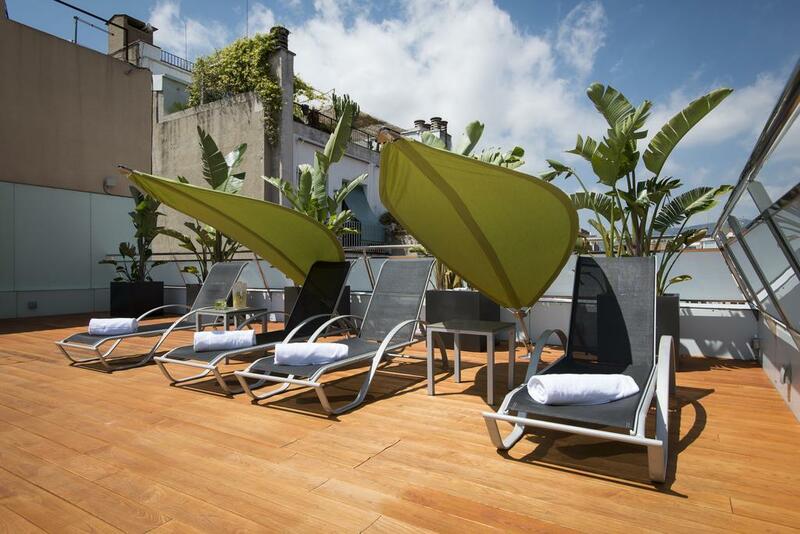 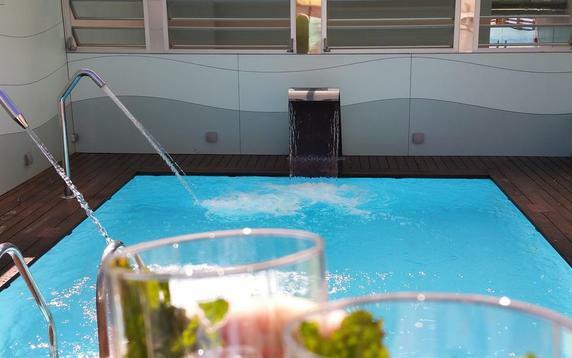 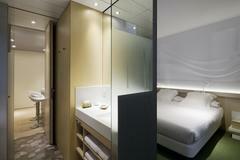 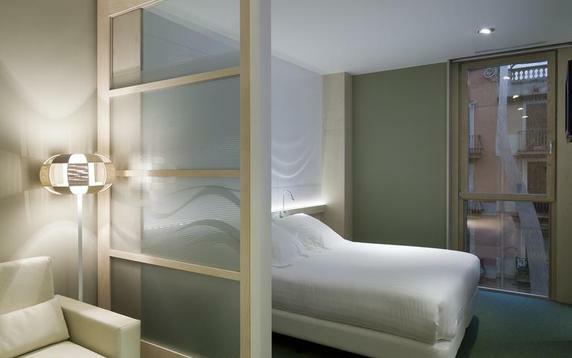 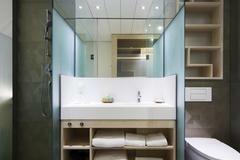 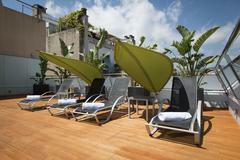 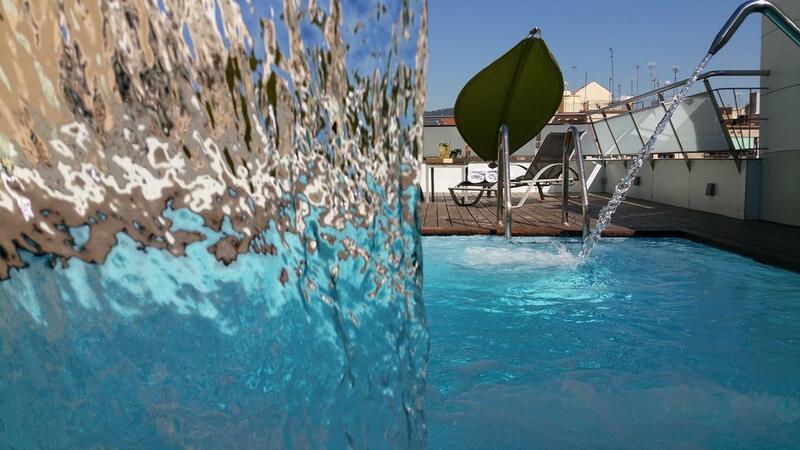 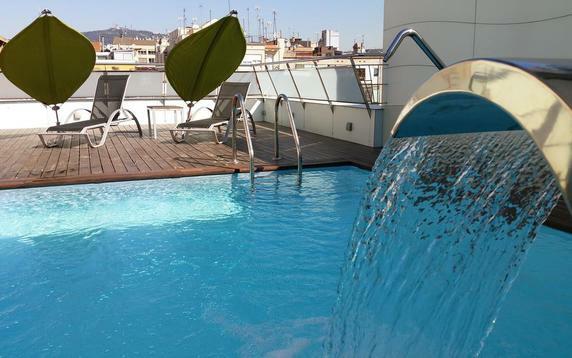 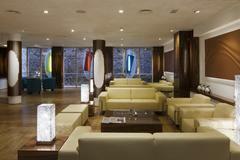 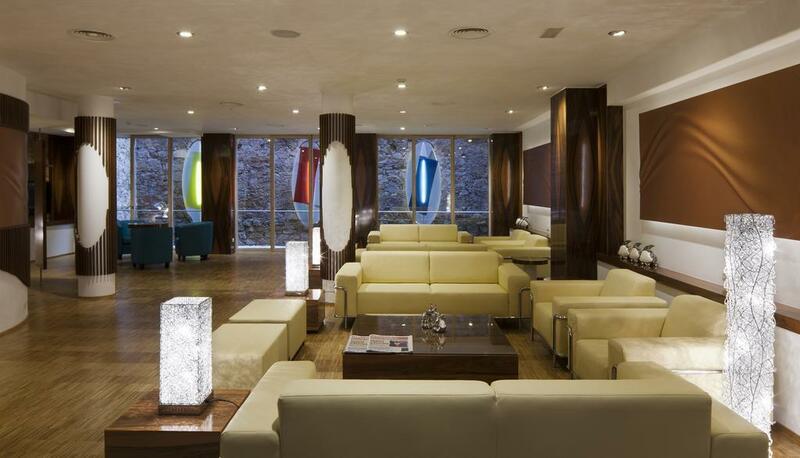 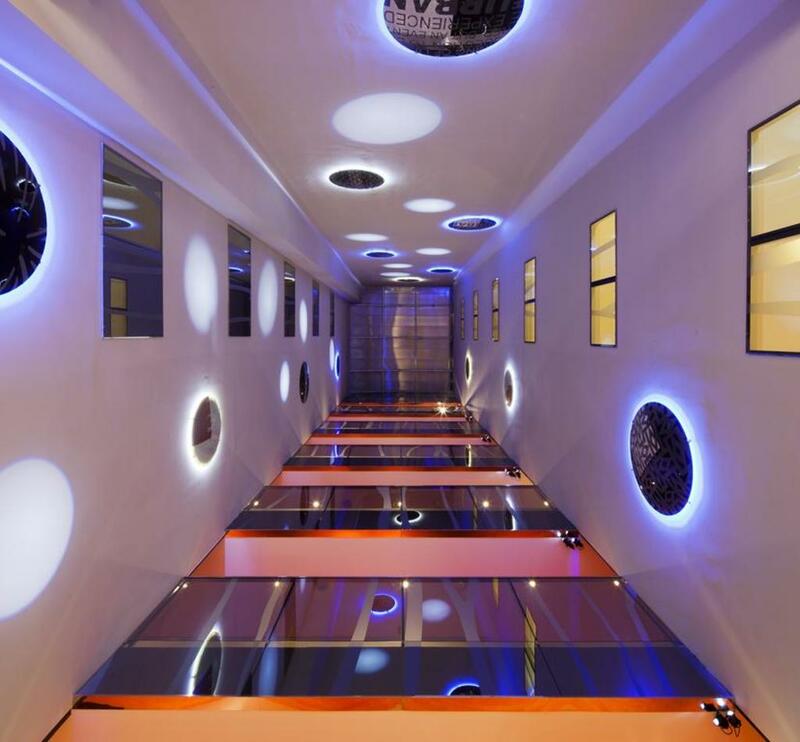 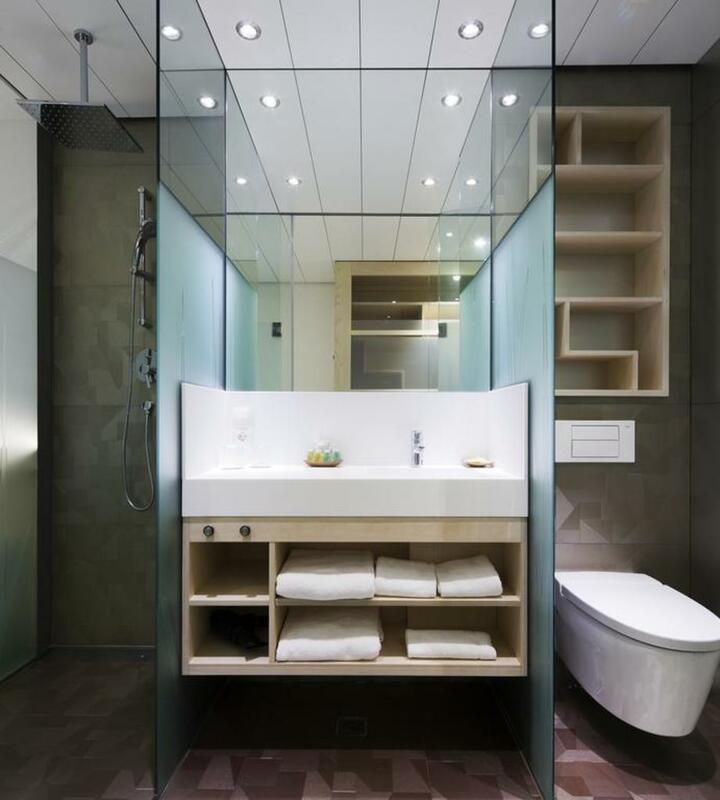 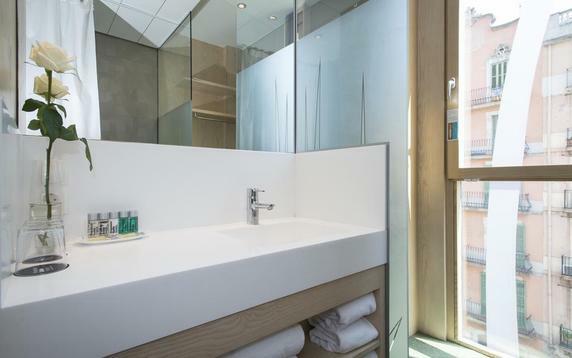 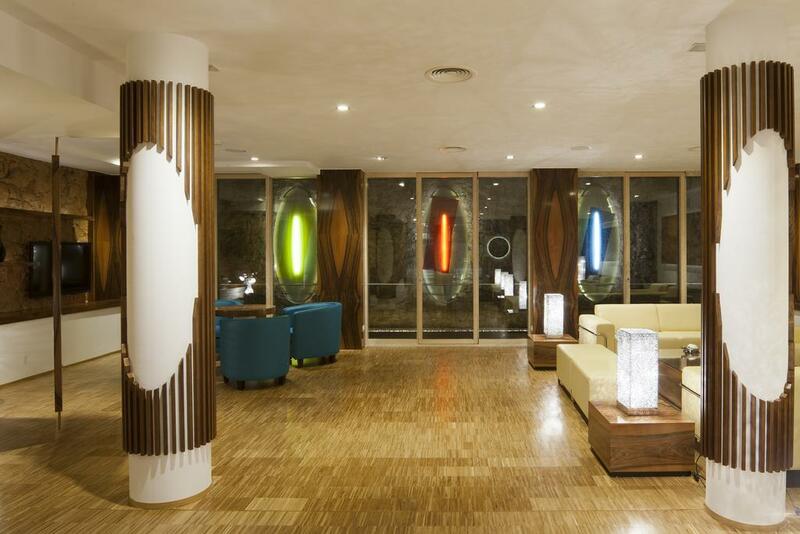 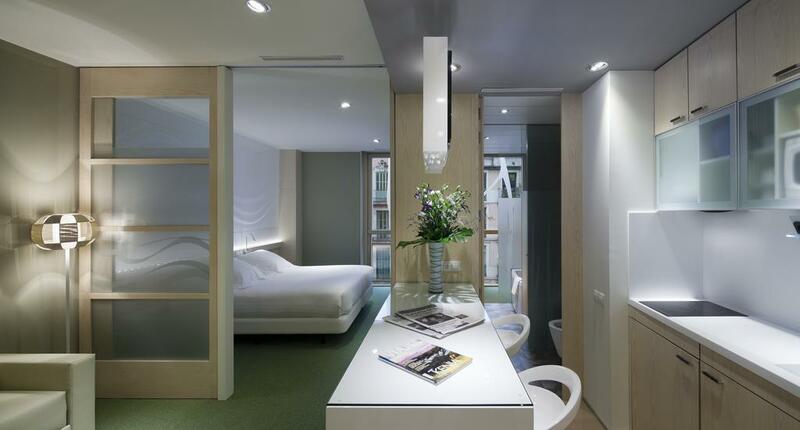 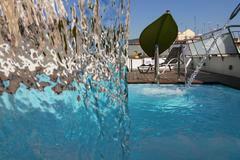 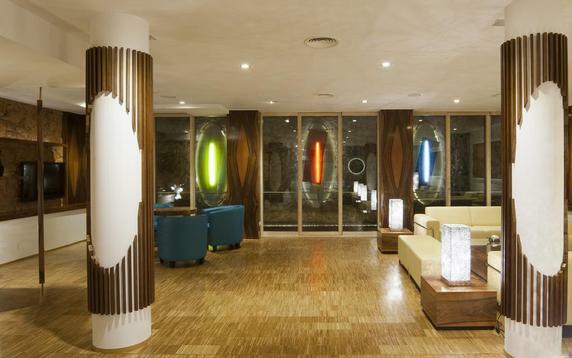 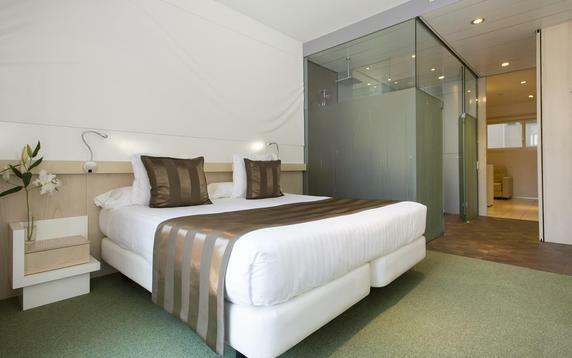 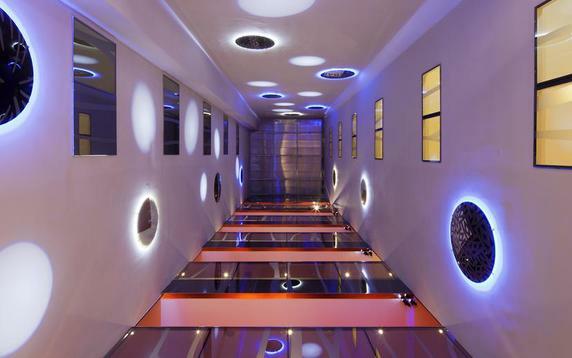 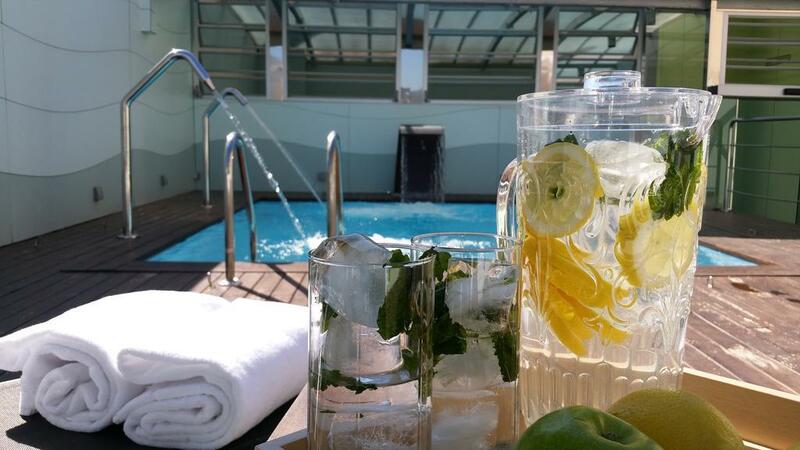 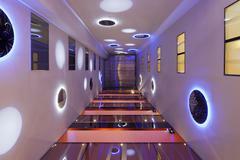 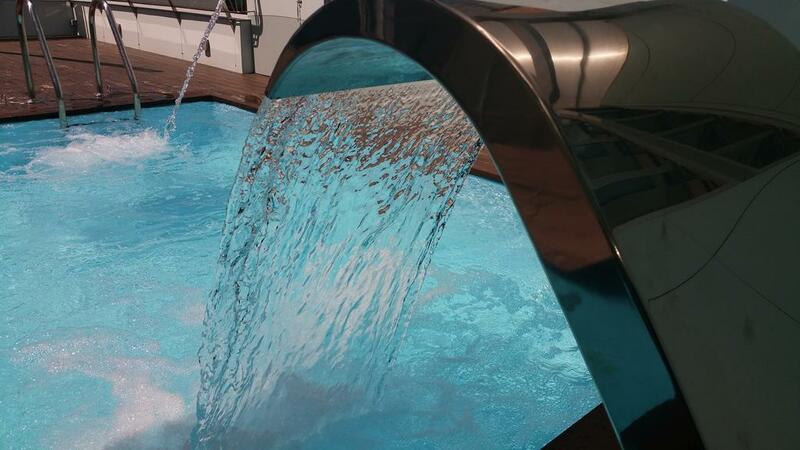 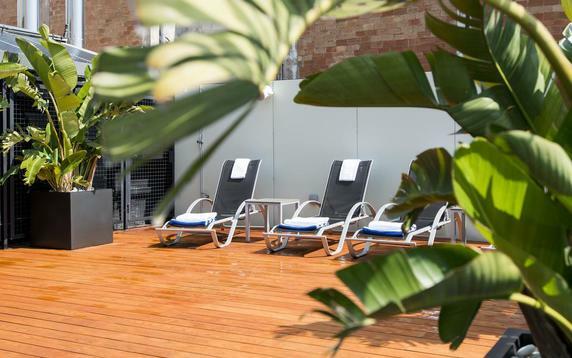 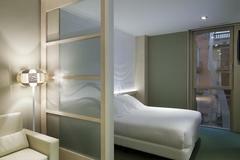 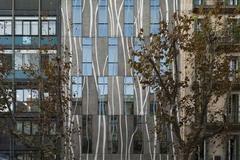 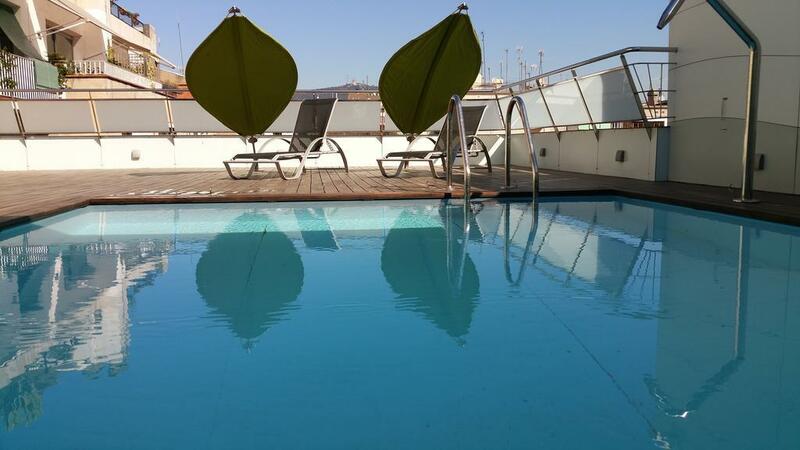 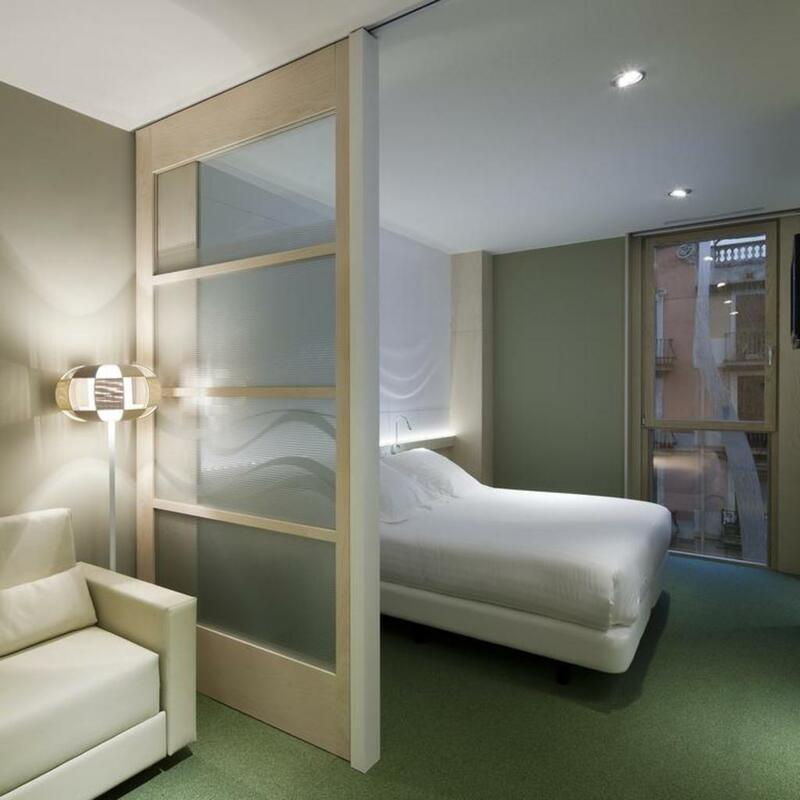 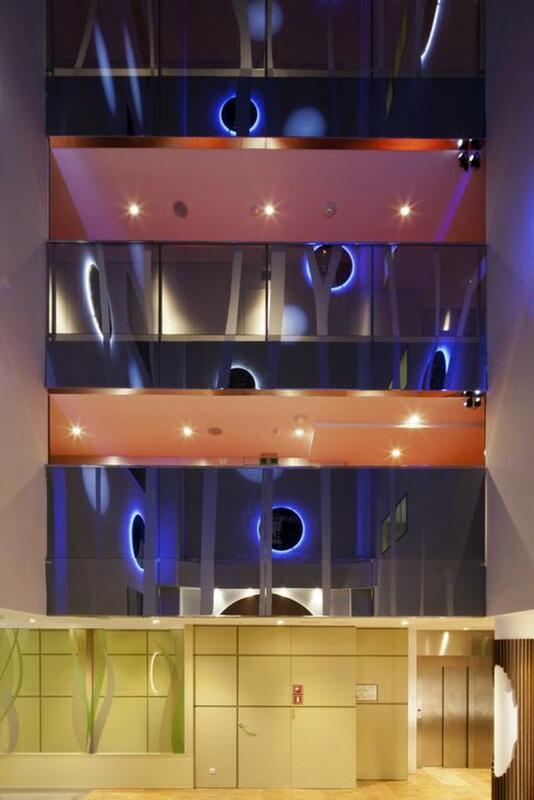 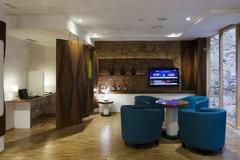 The Ako Suite Hotel is located in the heart of the gay Eixample (the Gaixample), Barcelona’s hip gay quarter. 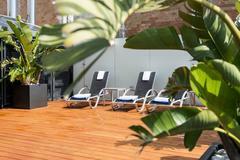 In this bustling neighbourhood you will find all kinds of shops, bars and services focussing on gay tourism and leisure. 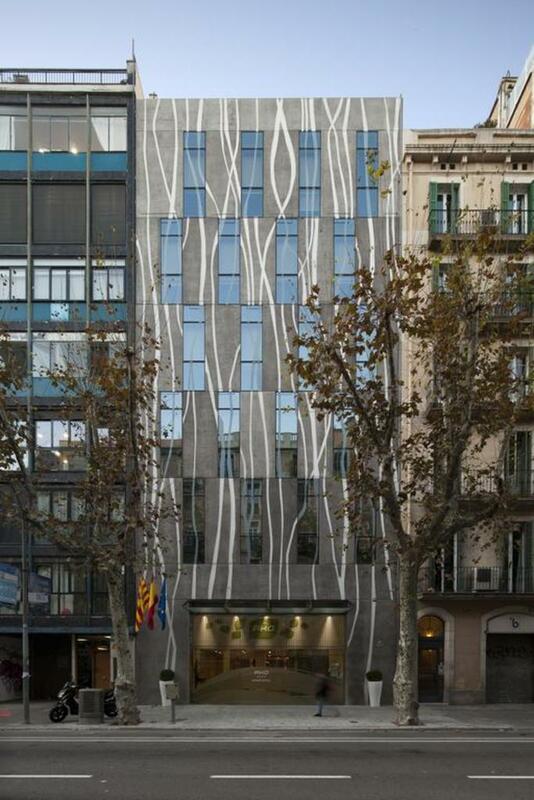 · Passeig de Gràcia, a few minutes walk away, is the city’s most important shopping street. 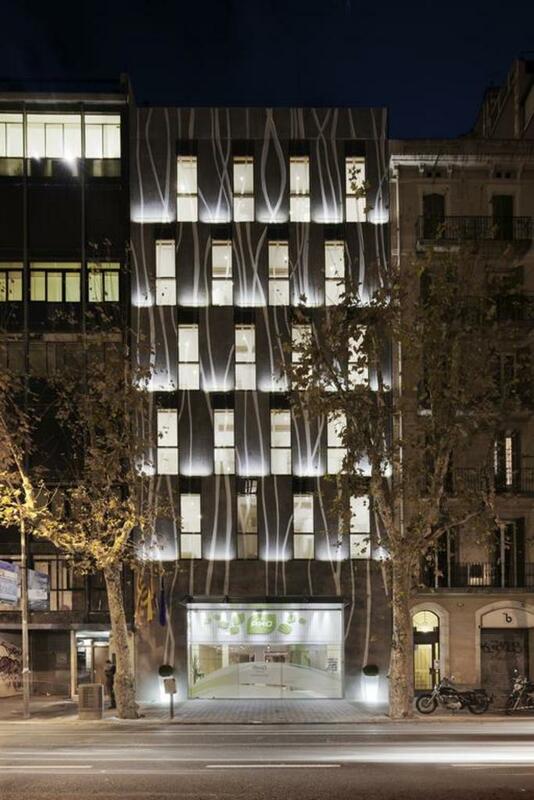 There you will find upmarket boutiques along with important Modernista buildings such as Gaudí’s Casa Milà (La Pedrera) and his stunning Casa Batlló. 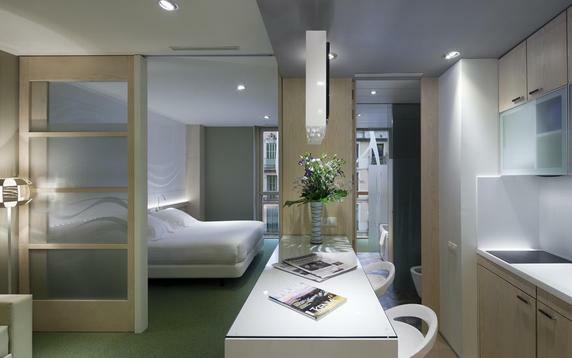 · Plaça de Catalunya, also nearby, is the very centre of the city, a meeting point for tourists and locals alike. 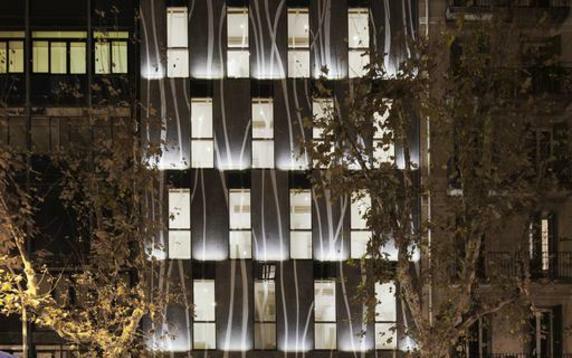 · Las Ramblas, the most emblematic street in of all Barcelona. 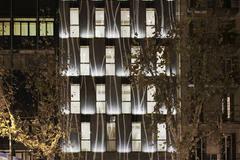 This beautiful pedestrianised avenue teems with life day and night and a stroll here is an essential part of any visit. 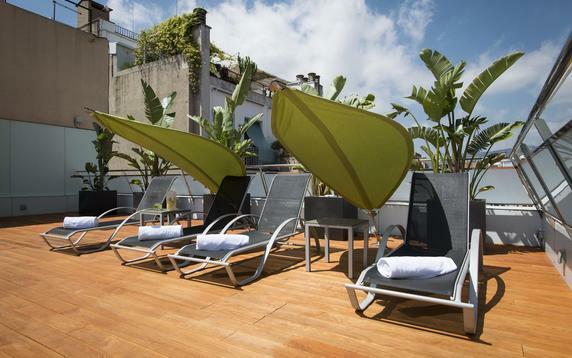 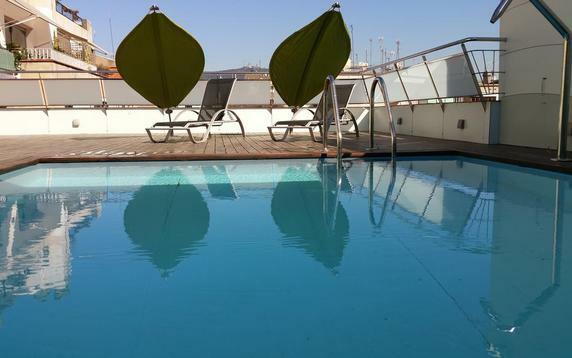 In the Gaixample you will find the very best of everything the city has to offer to the gay visitor: tourist attractions, gay associations, fashionable boutiques for clothing and accessories, nightlife, bars, clubs, shows and restaurants. 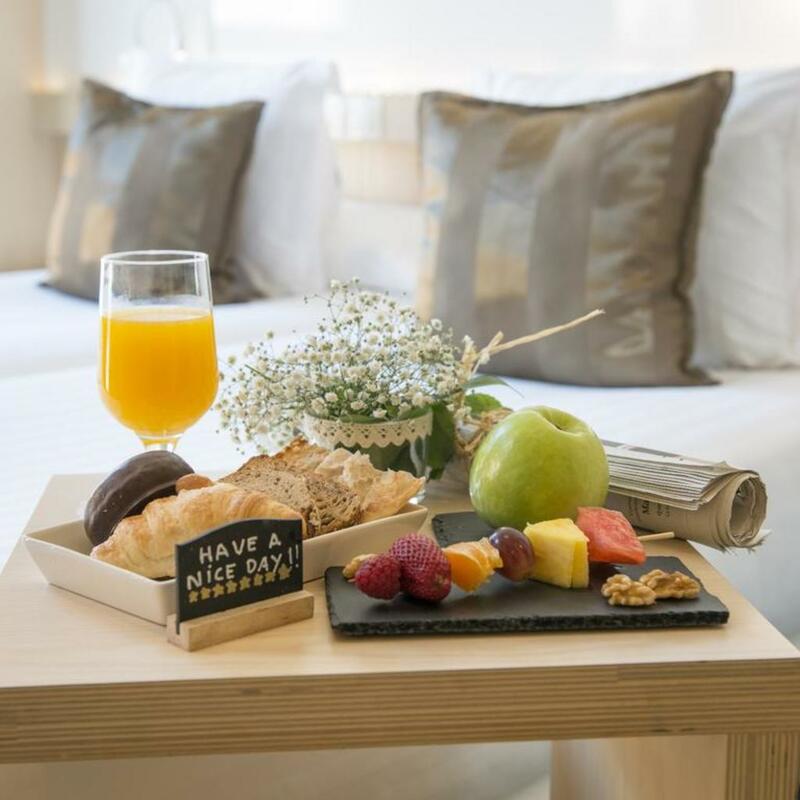 Not only that, the neighbourhood is in the centre of Barcelona, one of the world’s most gay-friendly cities, with many of its must-see attractions nearby including the Passeig de Gràcia, Plaça de Catalunya, Las Ramblas and the Raval. 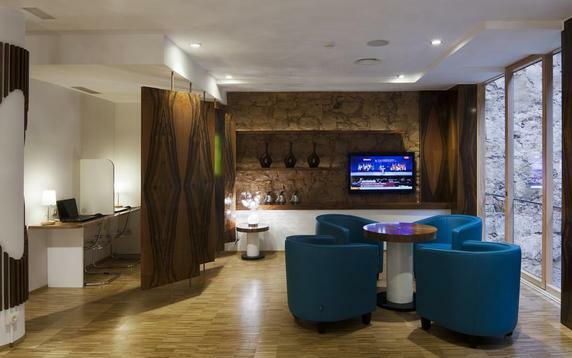 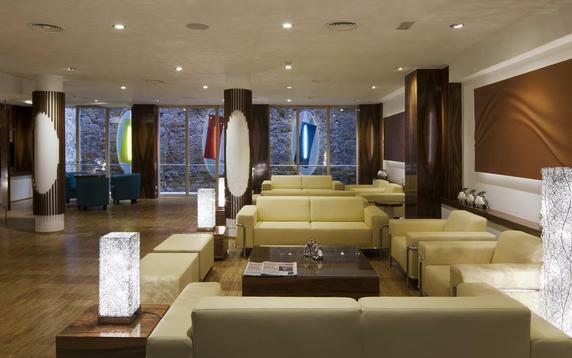 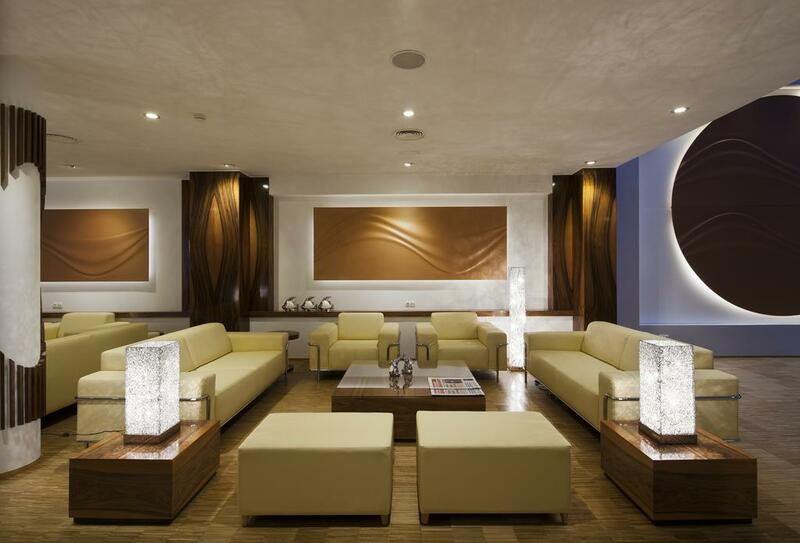 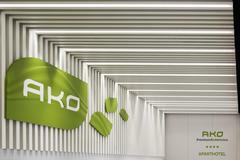 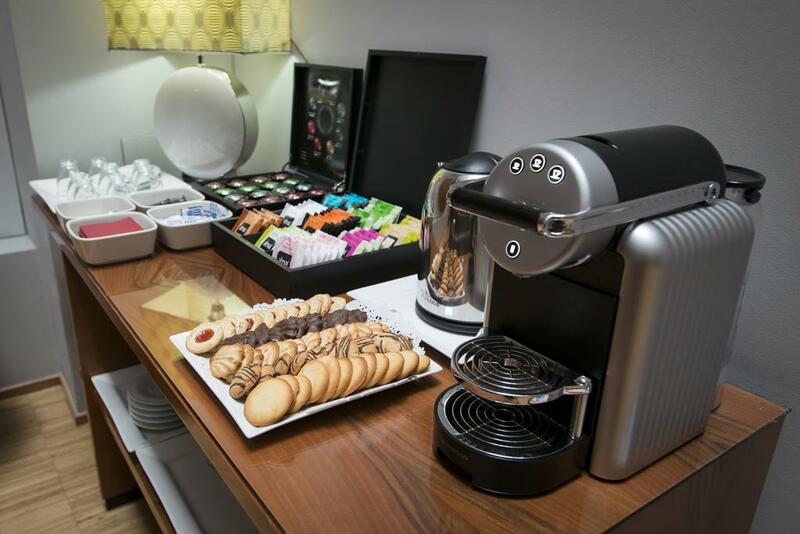 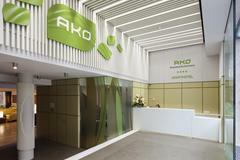 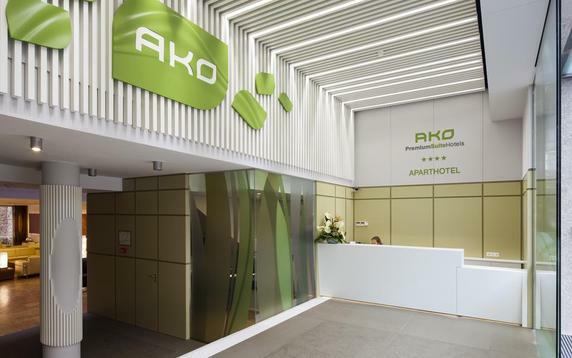 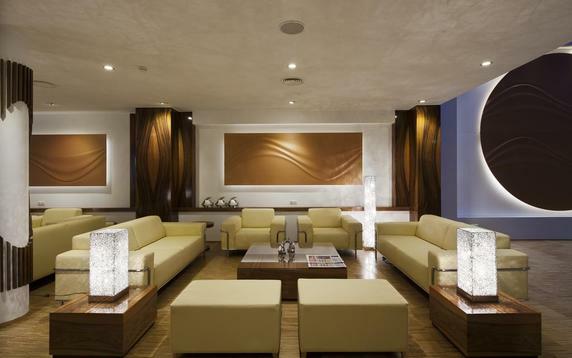 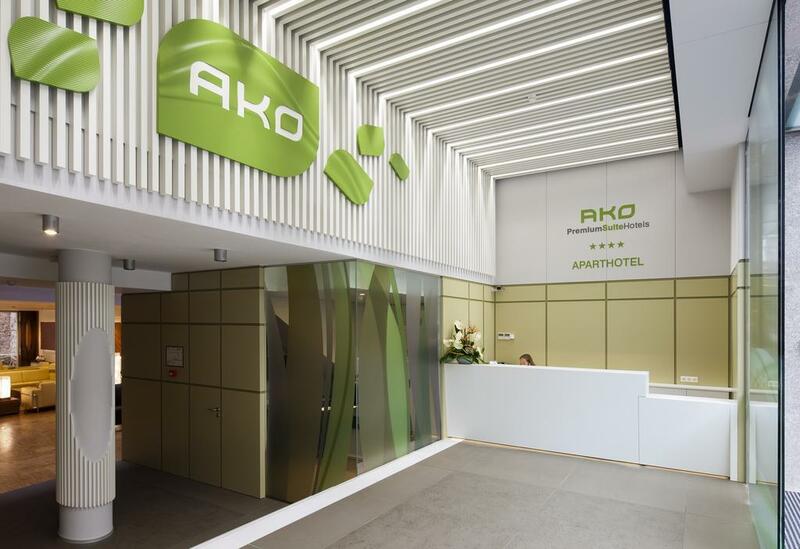 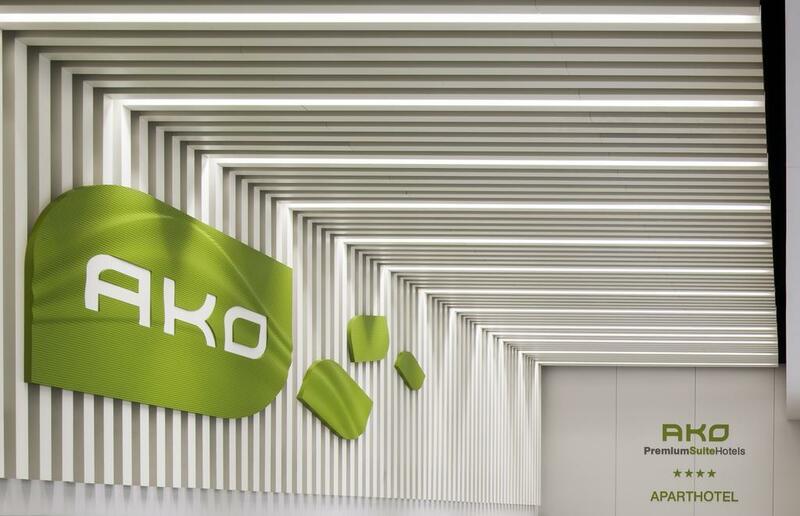 The possibilities for your visit are endless and everything starts at the Ako Suite Hotel. 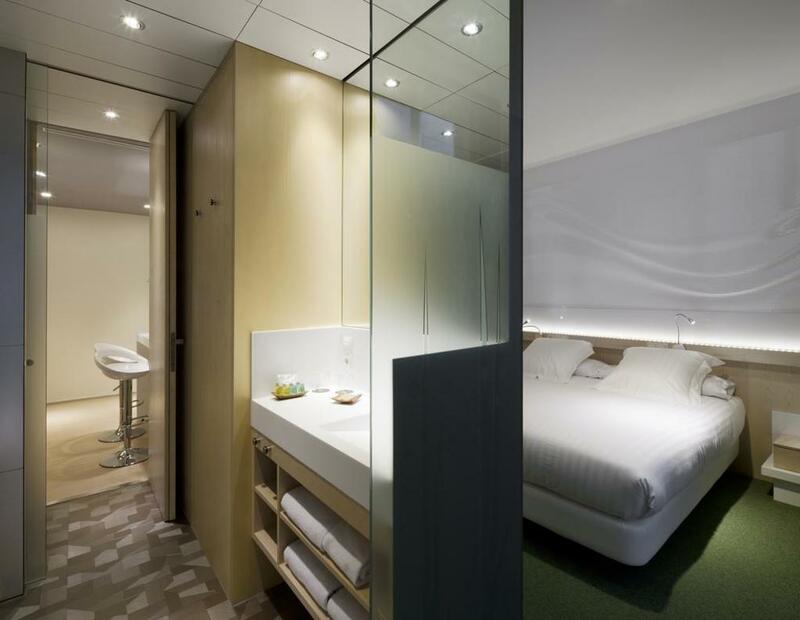 Why settle for only a hotel room when you could have so much more? 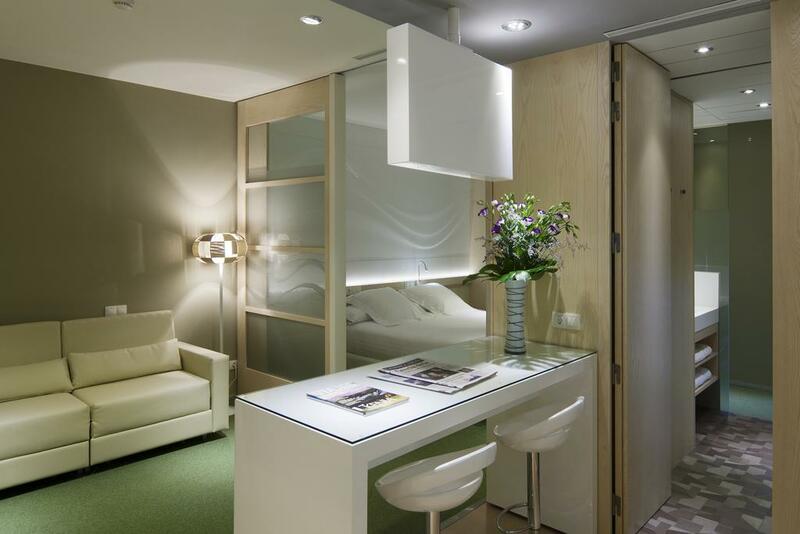 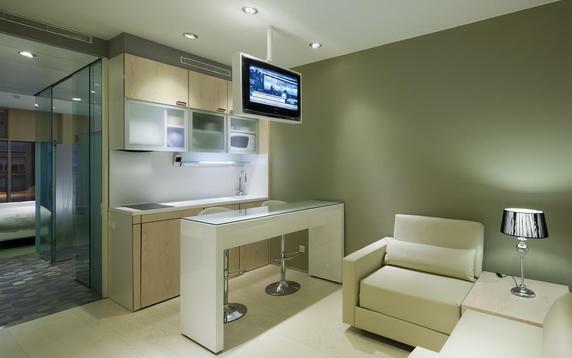 Our suites are spacious, with a lounge area and a fully-equipped kitchen. Make Ako Suite Hotel Suite at Calle Diputació (Diputació Street) 195 your home away from home. 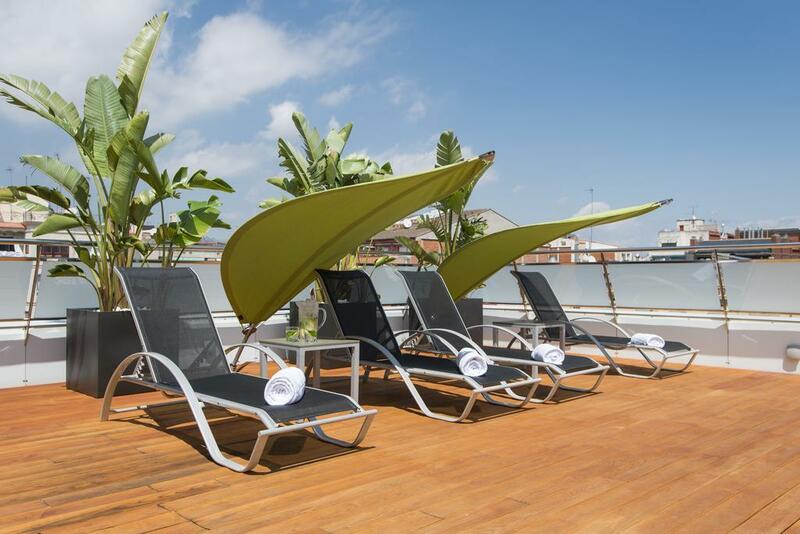 The annual Circuit Festival in Barcelona is the biggest gay clubbing event of the summer in Europe with thousands of visitors arriving for the parties, the music and the beaches. 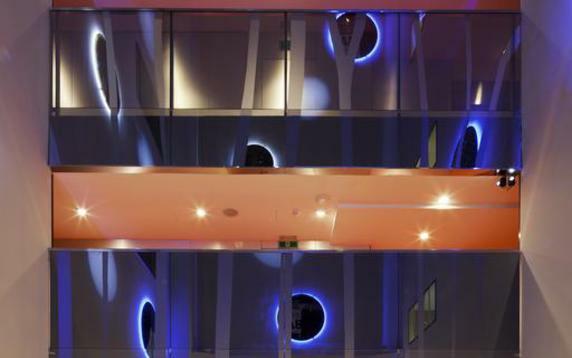 Your Circuit bracelet entitles you to exclusive rates when you book directly with us. 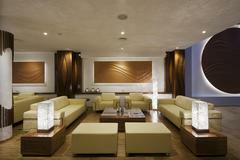 Don’t miss out on this opportunity to enjoy the party of the year in style. Courtesy of gay bloggers twobadtourists For your own private apartment complete with cozy living room, modern kitchen, and free wifi, then AKO Apartment Suites is a great choice. 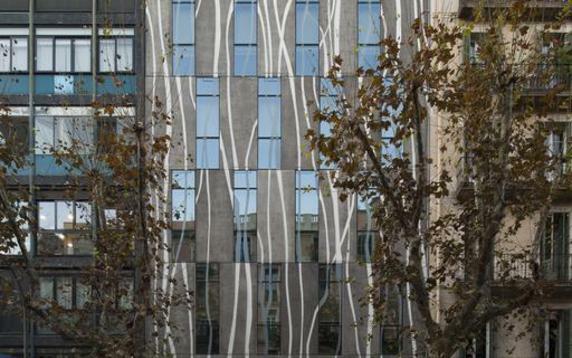 They offer 28 exclusive apartments right in the Gaixample neighborhood and walking distance to some of the best areas in Barcelona including Paseo de Gracia, Plaza de Catalunya and Las Ramblas. 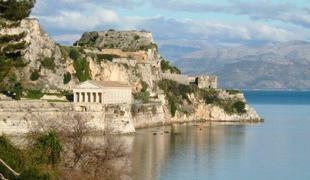 Their knowledgable, multilingual staff is on hand 24 hours a day and will guarantee a pleasant stay. 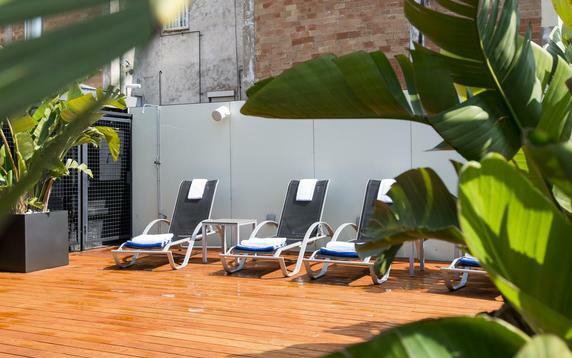 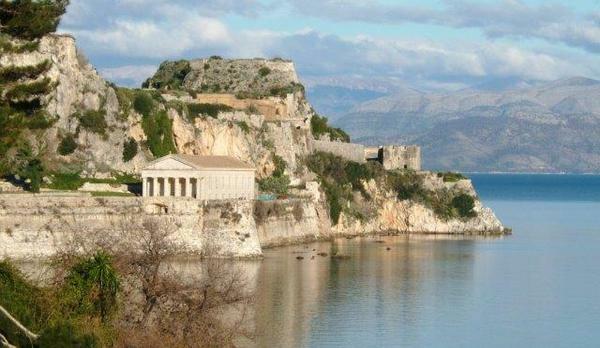 The company is member of IGLTA and they market themselves as a gay friendly hotel, even offering special rates for those attending the Circuit Festival. 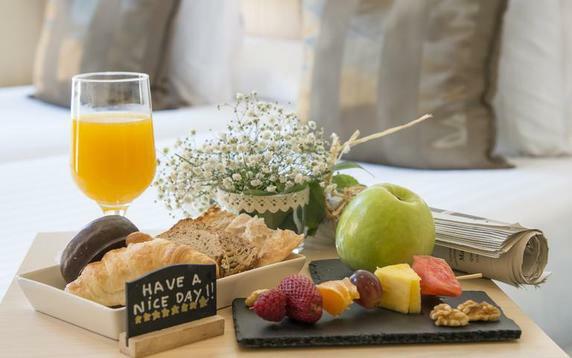 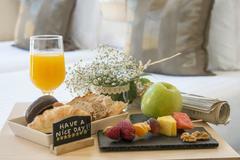 Rates start at 130€ per night with optional in room breakfast at €12.